Nestled on the banks of the Tennessee River, River’s Edge Apartments offers luxury accommodations in the heart of Rocky Top. Located just minutes from downtown Knoxville and the University of Tennessee, River’s Edge has a true resort feel. Walk to the River, bike to Greenways, or just hang out at our over-sized pool. Opening in the Spring of 2016, River’s Edge is everything you are looking for in Knoxville apartment living and more. 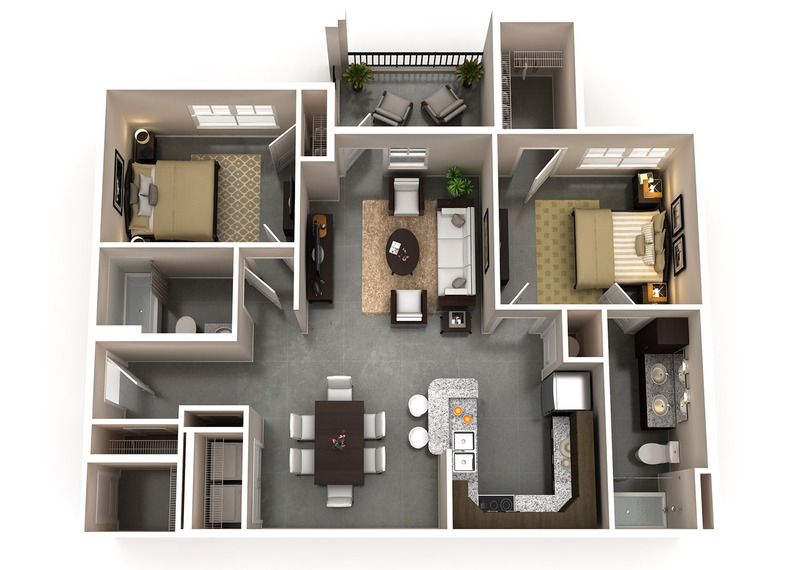 So choose your floor plan, pour over our amenities and contact us to see how you can become a part of the newest and most exciting apartment community in East Tennessee! 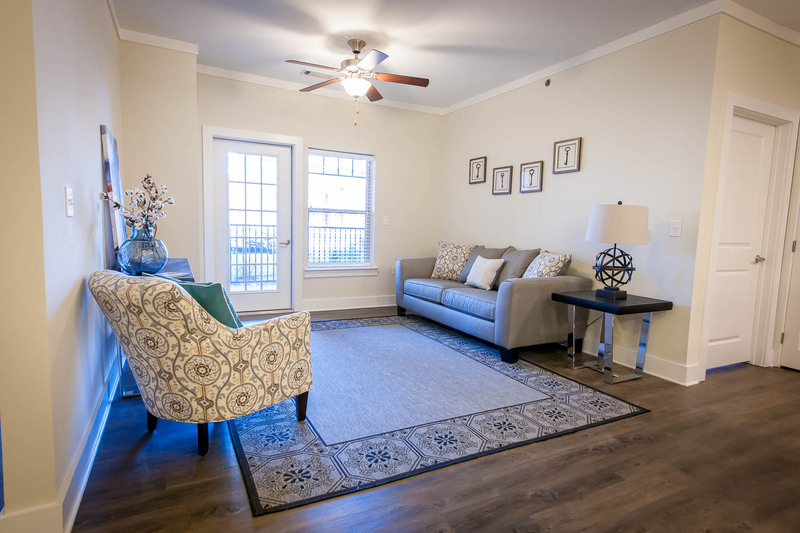 Our apartments have a full package of amenities. You are going to love living here!